It is well known that veteran actor Sathyaraj’s daughter, Divya Sathyaraj, is a reputed nutritionist in Chennai and has stood in the front of many goodwill causes by setting up several vitamin awareness camps for Tamil people living in refugee camps. 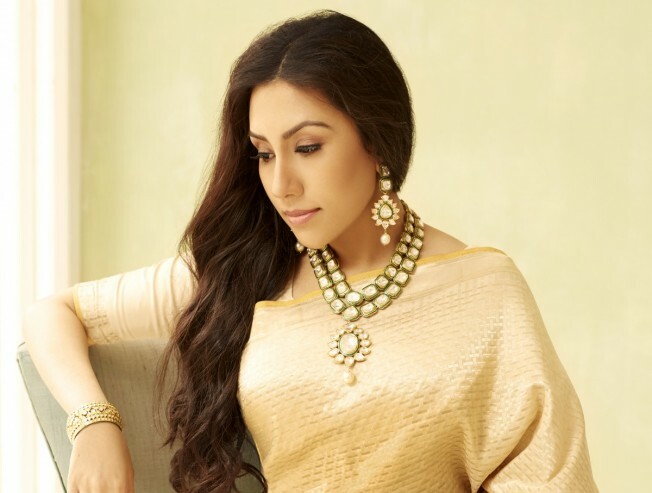 Now, Divya Sathyaraj has added a feather to her hat after being named the Goodwill Ambassador of the Akshaya Patra Foundation, a non-profit organization that addresses issues like hunger and malnutrition in children across the country. 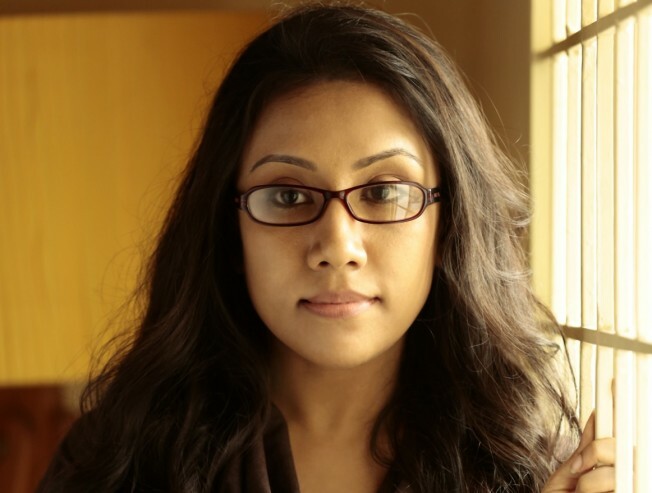 In an official statement, Divya Sathyaraj said, "There is no excuse for children to go hungry in any country. Hunger is not an issue of charity, but an issue of justice. No child should be unaware of where their next meal is coming from. Leaders like President Barack Obama have appreciated the Foundation’s outstanding work in feeding children. I completely resonate with the vision and goals of Akshaya Patra and, I am truly honoured and privileged to be chosen as the organisation’s Goodwill Ambassador,". Team Galatta appreciates Divya Sathyaraj’s efforts to make our society a better living place for the upcoming generations.